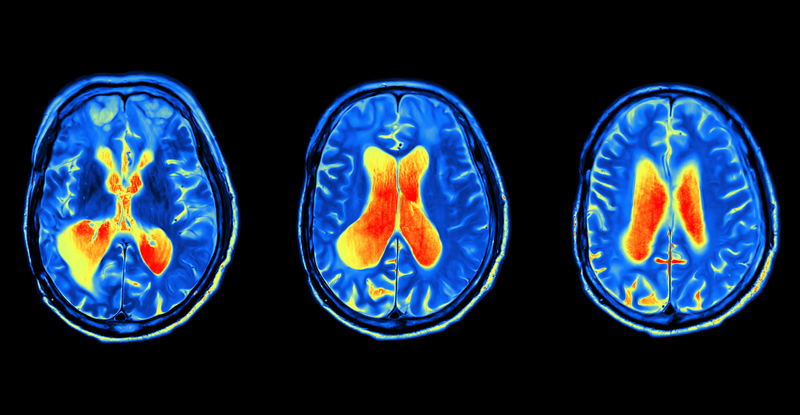 Highest level of noise reduction available for fMRI. 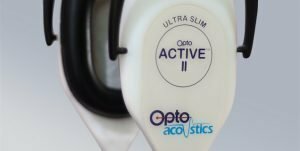 OptoACTIVE matches innovation with operating simplicity, enabling you to focus entirely on the research at hand. 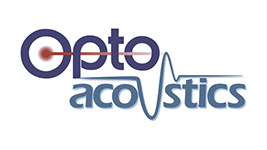 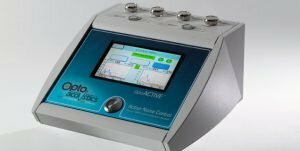 OptoACTIVE to calibrate its advanced noise cancelling algorithms for a scan – an operation that takes 16 seconds and requires no specialized knowledge or operator intervention. 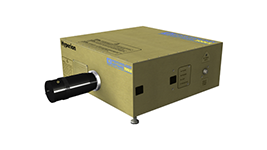 Embedded DSP algorithms are optimized for the challenging acoustic characteristics of MRI, including resonance frequencies, dynamic range and varying duty-cycle time events. 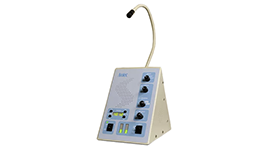 Our bundled OptiMRI software enables concurrent recording of built-in left and right channel microphone outputs, filtered speech processed by the DSP, and up to three synchronized TTL events. 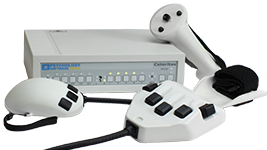 A complete set of output post-processing capabilities is also provided.